Download allsales.ca's latest app version! 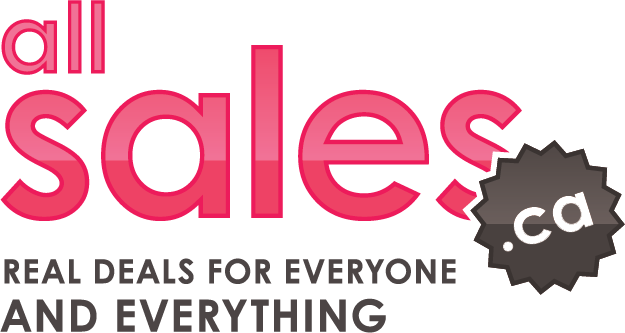 With allsales.ca's app, discover new sales every day and save up to 90% off on day-to-day goods! Clothing and accessories, babies and kids, home and garden, health and beauty, sports and leisure, electronics and computers and much more! allsales.ca's mobile app gives you all details about ongoing and upcoming sales: product sold, discount offered, sale dates and hours, pictures, payment methods accepted, sale coordinates & how to get to the sale. Get an easy and quick access to new sales posted from the Home menu. Find the nearest sales from the Nearby menu. Search by category, brand or city with our search tool. Save your favorite sales in the Favorites menu. View the map of all sales. Receive notifications to stay aware of new sales posted.